MONTGOMERY COUNTY, Ind. -- A Darlington woman who pleaded guilty to killing her two children in January has been sentenced to 120 years in prison. 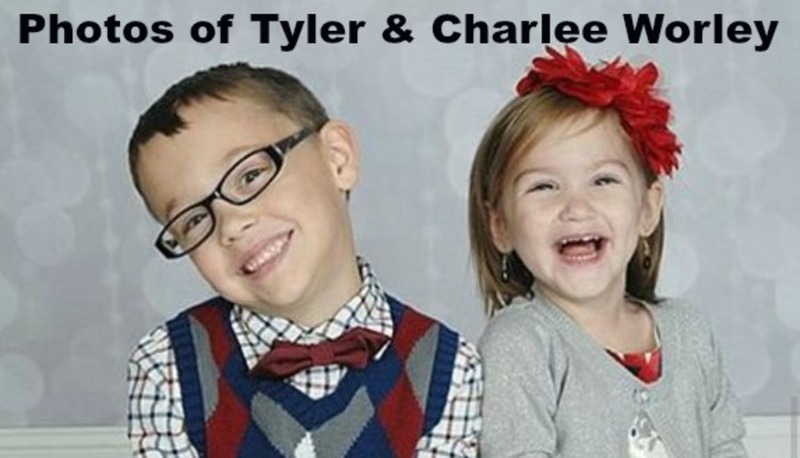 Brandi Worley was charged in Nov. 2016 with the murders of 7-year-old Tyler and 3-year-old Charlee. Worley's husband filed for divorce the day before, citing an 'irretrievable breakdown' in the marriage. The two had been married since August 2009. The children's father was sleeping in the basement at the time of the crime. Worley was initially expected to plead insanity but accepted a plea deal in January to avoid the Montgomery County trial.